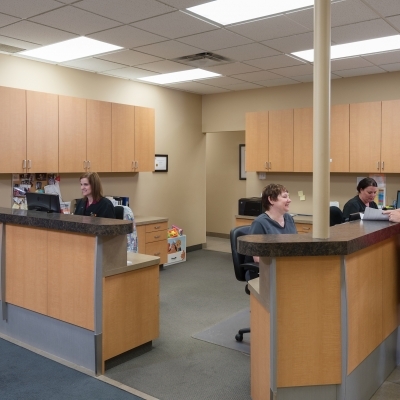 At Hall Dental in Lethbridge, we put our patients first in all we do. 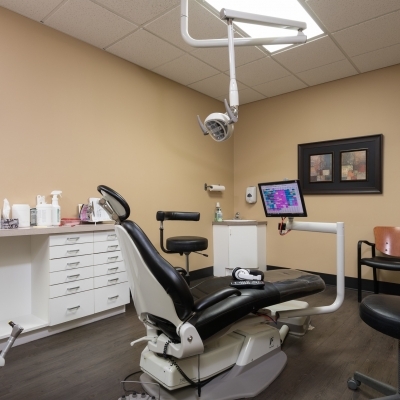 Our dentists and team strive to provide friendly, professional care in a welcoming and engaging office environment. 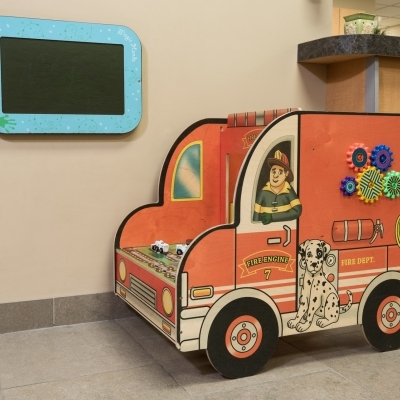 Each patient we see is different, and has unique oral health needs. 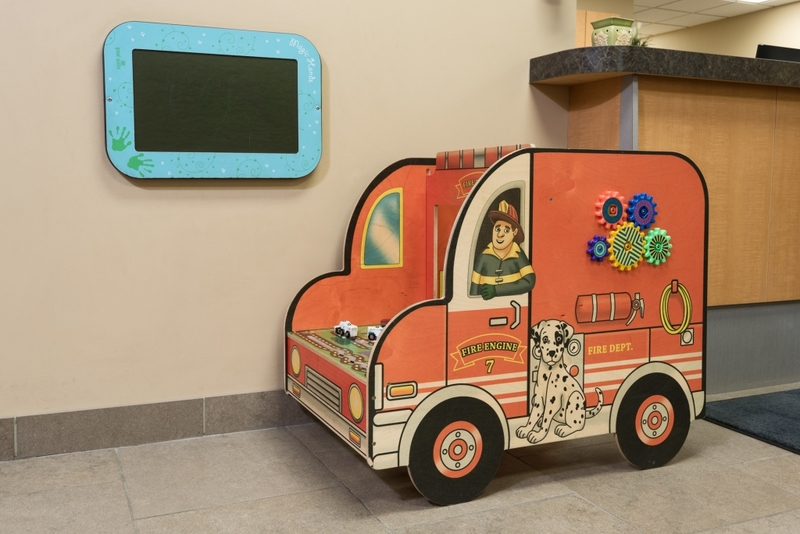 We’ll listen carefully to your concerns and questions, review your dental and medical history with care and attention, and provide a tailored, collaborative dental health plan that keeps your unique smile healthy and bright! From courtesy appointment reminders and help negotiating your insurance coverage, to flexible appointment times and payment options, we have a range of office procedures in place to make every dental appointment as convenient and efficient as possible. Each member of our dental team is of course qualified and passionate about the field of dentistry. 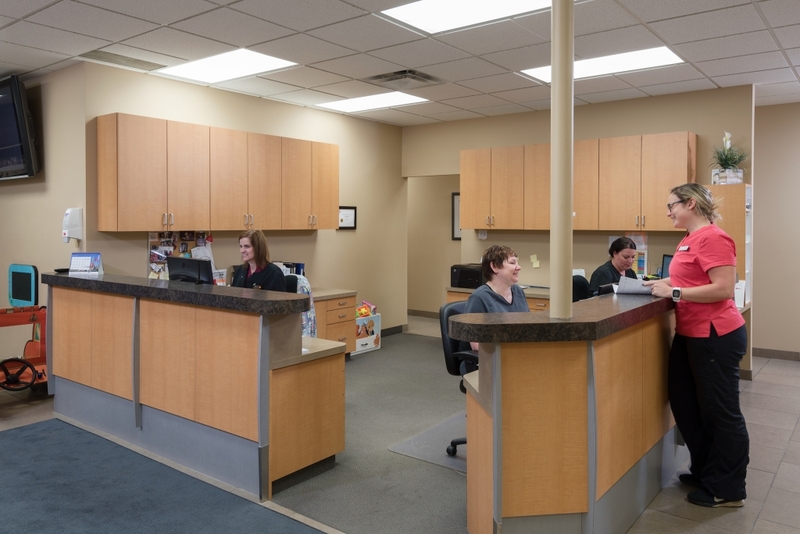 We are also a friendly, warm and gregarious bunch that loves working with our Lethbridge patients! 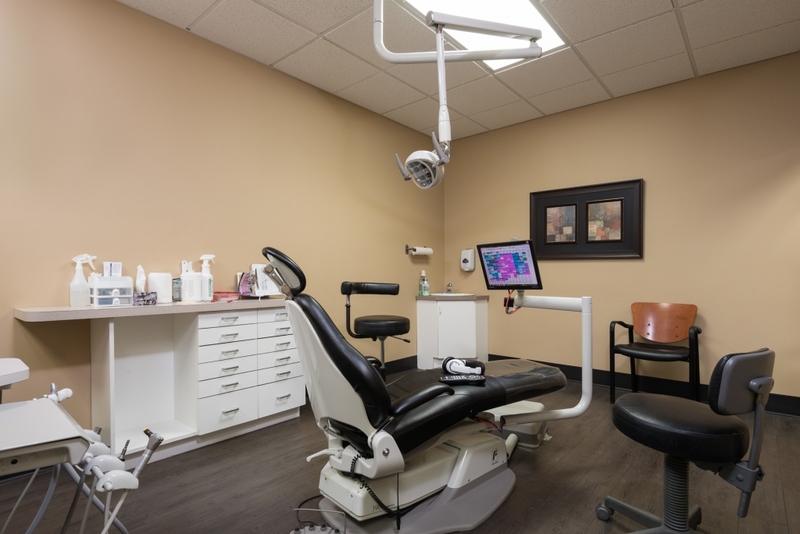 We encourage our patients to ask us lots of questions about their oral health and prospective dental procedures, because we know that informed patients are better able to maintain healthy smiles. We understand that some people feel nervous or anxious about visiting the dentist. Many of our patients feel this way, which is why we have an anaesthesiologist as a member of our team. 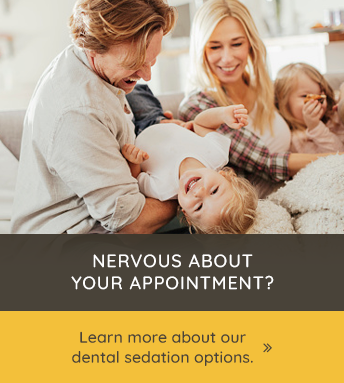 This allows us to provide sedation and anaesthesia right here in our office, so those of our patients who feel anxious about visiting the dentist can undergo the treatment they need in comfort. 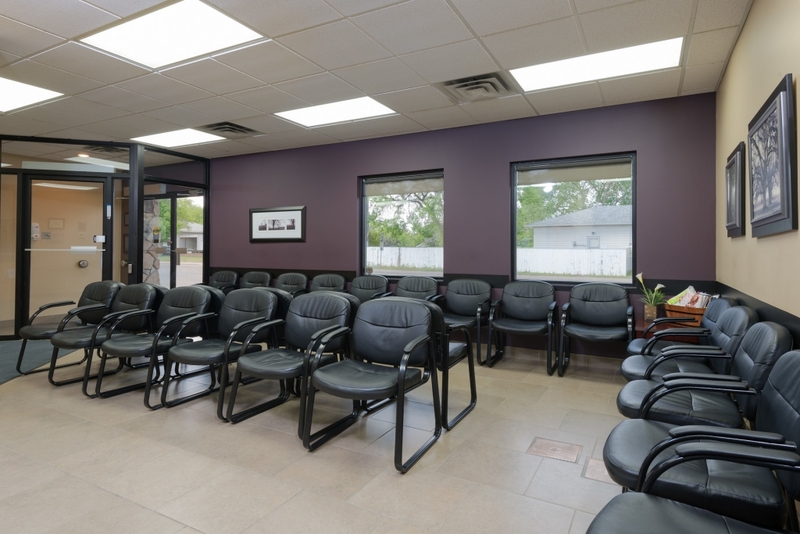 We’ve cultivated a friendly and inviting atmosphere at our dental office to help our patients feel comfortable at ease. 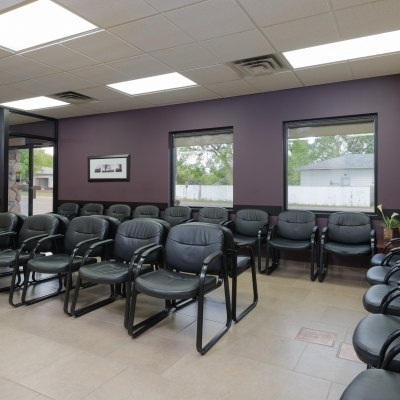 From the warm, soothing colours on the walls and the quiet and peaceful atmosphere, to the a friendly welcome you get upon entering and the personalized dental care you receive, every element of our space is designed to help your comfort and peace of mind. The Hall Dental team in Lethbridge is always happy to welcome new patients! Contact our office today and let us take care of your smile!